We are pleased to announce that The Harrogate Haverah Trail race will return in 2017 following a successful first outing in 2016. This is a rare opportunity to race in the little-known Haverah Park, a corner of Yorkshire unknown to most. 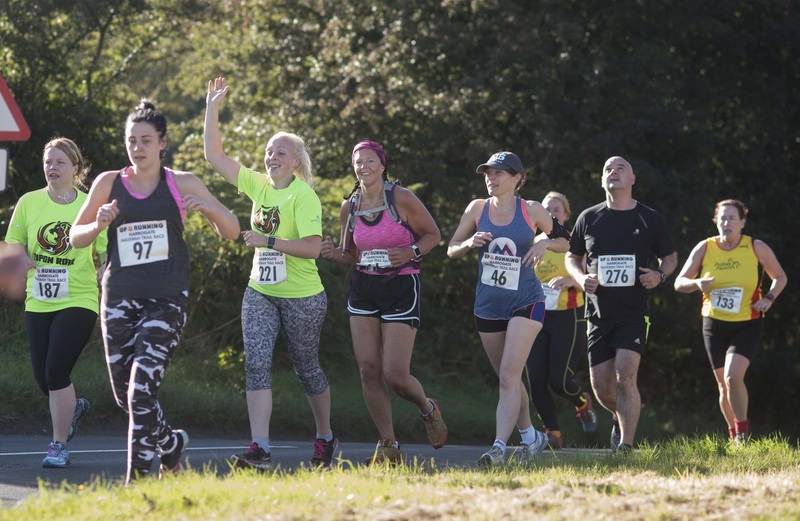 The race follows a fantastic series of trails and pathways that take you up and around Beaver Dyke and John O'Gaunts before returning you back to the picturesque village of Beckwithshaw, it's all going to happen on Sunday 24 September. More details available on our dedicated race page. You can enter this year's Haverah Trail race via SI Entries, please click the banner at the top of the page. We look forward to seeing you!